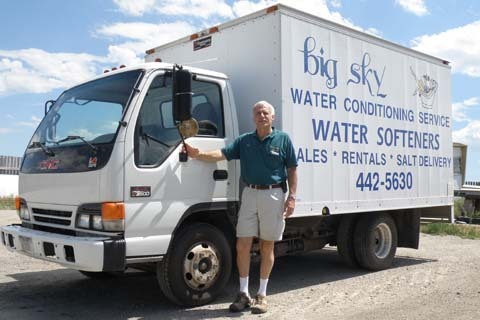 Big Sky Water Conditioning has been serving the Helena area and southwest Montana for over 50 years. The same family has owned it and meticulously cared for its customers all that time. 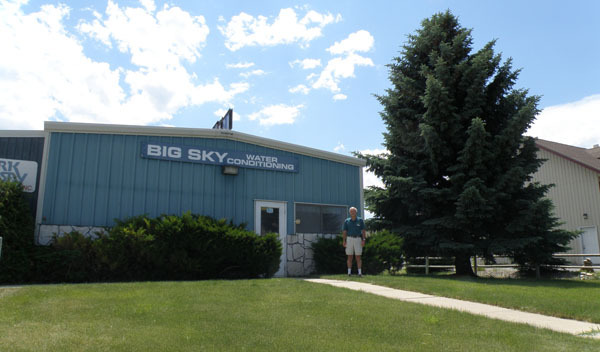 Locally owned by Scott Lindsay, Big Sky Water Conditioning has been serving Helena, Montana and surrounding communities since 1965. Our company has prided itself on building lasting relationships with businesses and residences throughout southwest Montana. There’s only one formula for doing that: understand what our customers need, apply our experience to give them proven solutions that work, and then provide the best possible service for as long as the customer needs it. 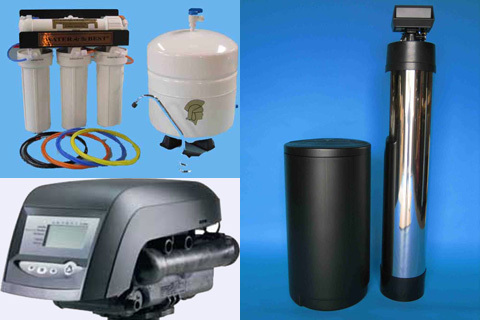 We feature durable, high-quality, demand-initiated water softeners. This means low maintenance requirements with optimum soft water and minimal regenerate usage. We offer, install and maintain a full range of equipment from household to small commercial. Give us a call, e-mail us or fill out the form you see at the bottom of this site. 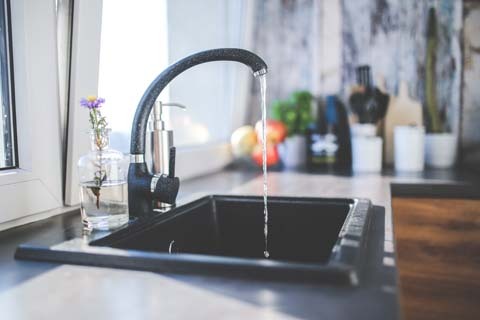 We've probably seen your water conditioning problem before, and we'll do all we can to solve it. Scott started working in the business not long after his dad, Bill, started it. He's owned it since 1980. 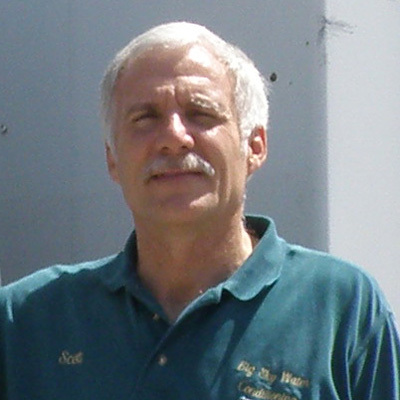 If you want to know anything about water conditioning in general and the Helena area in particular, Scott's the man. Matt is also from Helena, and has worked with Scott for 15 years. 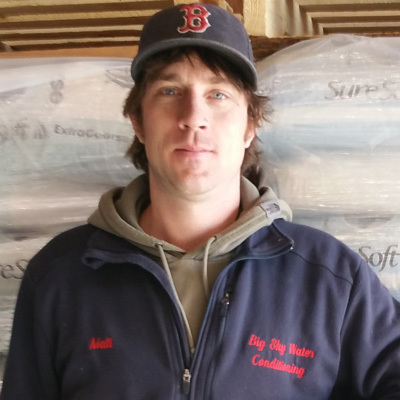 He started with deliveries and learned every aspect of the business. He adds another layer of experience that's hard to find in the industry.